state of art of concrete development, and innovations. 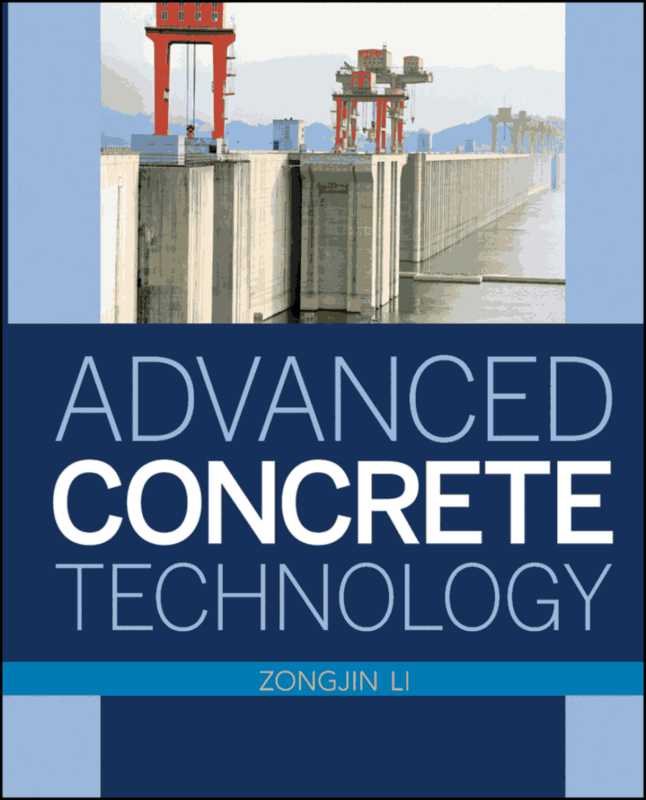 This book provides more comprehensive knowledge on concrete technology, including the systematic introduction of concrete fracture mechanics and nondestructive evaluation for concrete engineering. including its historic development and advantages. materials used for making concrete, covering aggregates, binders, admixtures, and water. the calcium silicate hydrate at nanometer scale. concrete, including strength, durability, stress–strain relation, and dimension stability. concrete, ultra-high-strength concrete, and extruded and engineered cementitious composites. different NDT methodologies and techniques of different NDT methods. regarding the future and development trend of concrete have been discussed. or a guide for professional engineers in their practice. assistance from many people, which is deeply appreciated. Ove Arup and Gammon are greatly appreciated. Contemporary Concrete (2009CB623200) is greatly acknowledged. Li for their love, understanding, and support.